Financial technology company Revolut has appointed MHP communications to support its global growth plan. Revolut is considered one of the UK’s biggest technology success stories – a fintech ‘unicorn’ - and a recent addition to Tech Nation’s Future Fifty growth programme. MHP’s pitch was led by Deputy CEO and corporate reputation specialist Nick Barron and Mike Robb, head of MHP’s Financial Services practice. Robb said: "It’s an honour to work with Revolut, who are on an exciting journey, transforming many aspects of the financial services industry." A Revolut spokesperson added: "Revolut is a highly successful business now present in 31 countries and servicing four million customers. Employing a communications firm is a logical development for a large and growing business. 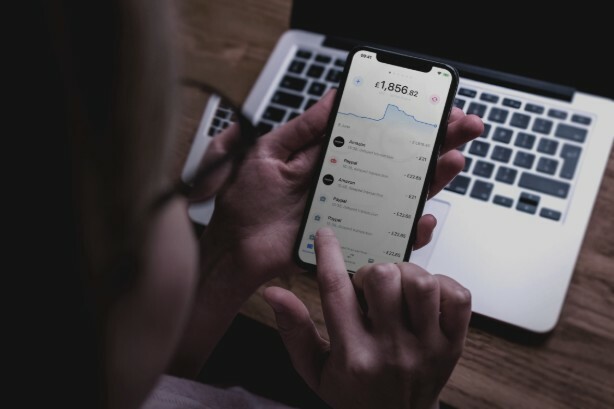 "MHP Communications will undertake a programme of proactive campaigns and media strategy to support Revolut in its next phase of international growth. This includes launching in North America and Asia as part of a long-term programme of international expansion." The win reflects the transformation of MHP’s Financial Services team under the leadership of Robb, who has built new fintech and consumer finance capabilities, winning brands like Nationwide, ING, Youtility, Conferma and impact investment platform tickr in recent months.